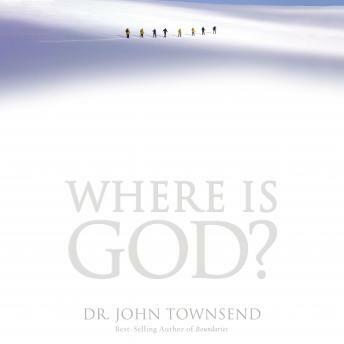 Why does a loving God allow us to experience difficulties?How is God active in the middle of our hard times?How can I find God?With powerful stories and practical applications, Where Is God? assures readers that even when it feels as though God is absent it is his nature to be in relationship, to connect with, love, and guide us. And when we seek him with all our heart, soul, mind, and strength, he shows up in ways that transform us forever.